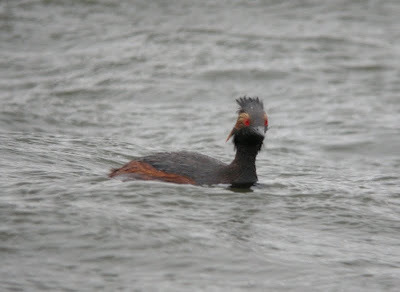 WHAT a year it has been- Kent tick #232 and counting! Brilliant captures, Caleb! 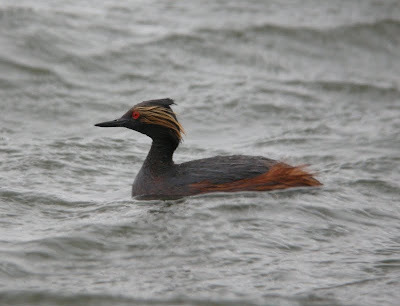 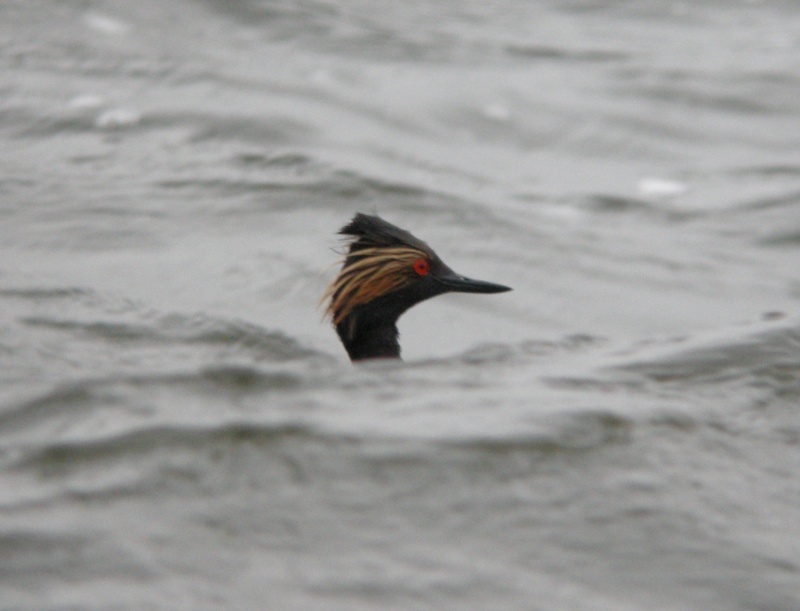 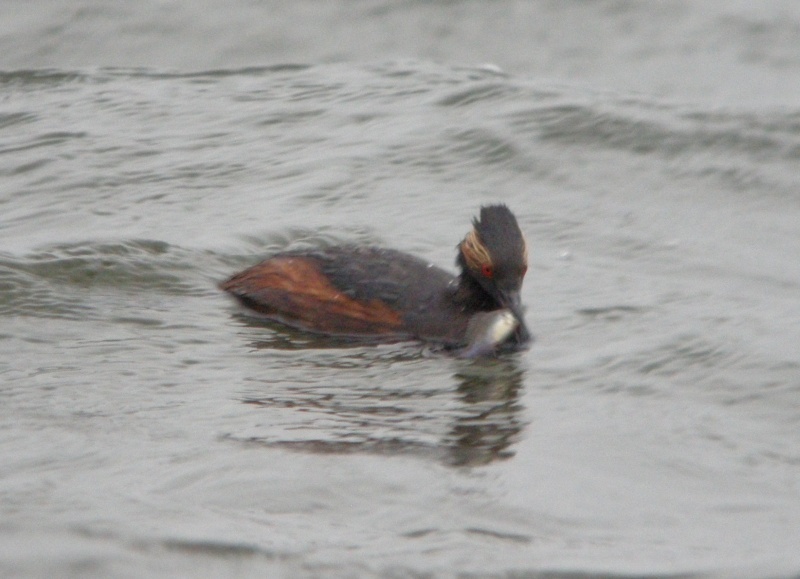 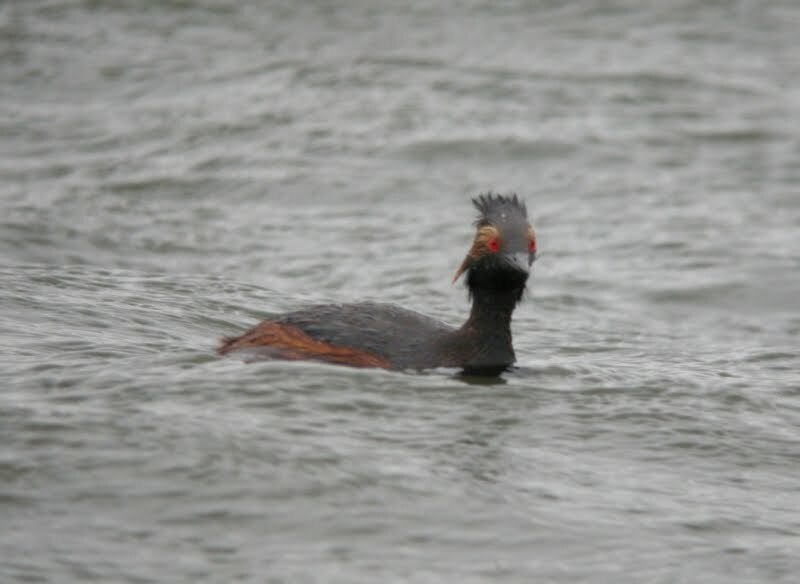 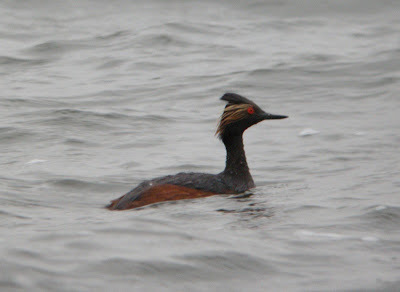 I wish I were that fortunate w/ the Horned Grebes on Lake Erie, but distance and wind were my nemesis!